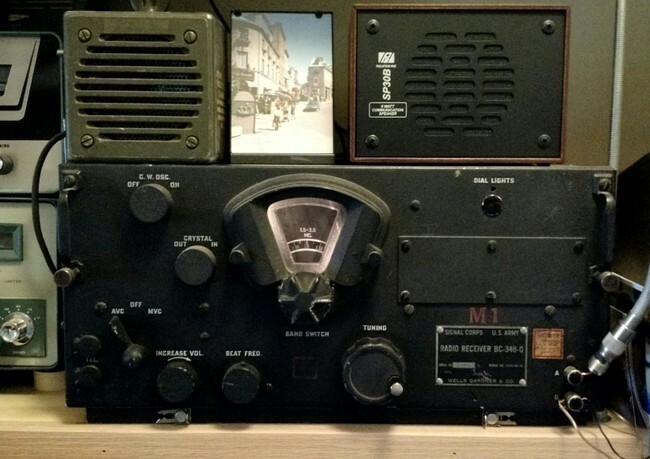 “Last January, I wanted to see if I could hear the BBC World Service’s technology program “Click” via shortwave. I was and still am a regular listener to the podcast but I was home on a Tuesday afternoon stranded by a snow storm and tuned to one of the frequencies used by the World Service for west and central Africa, which usually come in reasonably well in eastern North America. To my disappointment, another program was aired at the time “Click” was going out on the real-time online streamed service. I kept listening but “Click” didn’t appear on shortwave later that afternoon either. In general, the programs going out shortwave were not the ones being streamed over the Internet. I made enquiries to Bill Thompson, the knowledgeable co-host of “Click” and to others about when “Click” aired on shortwave but came up empty. Fast forward to a couple of weeks ago. I got an e-mail from Bill asking me if I’d heard back from the BBC about the airing of “Click” on shortwave as he’d passed on my request for information. Unfortunately, I hadn’t, but his e-mail reminded me of my effort and so I did some more digging. I once again scoured the BBC website and eventually found the World Service FAQ page. 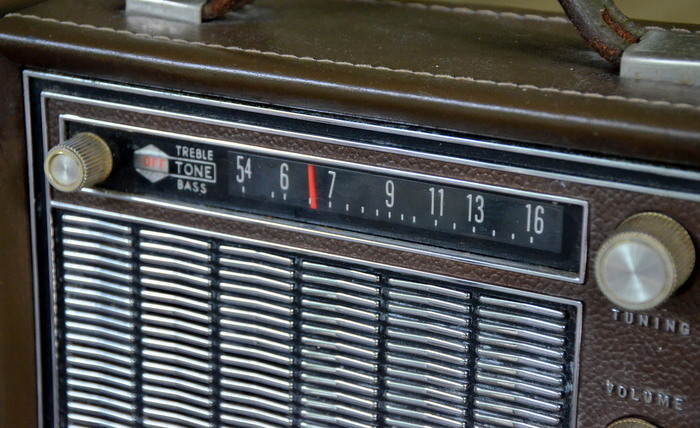 And, on that page, we find the answer to the question “Where can I find a schedule and frequency for BBC World Service programmes?”with the online program schedule as well as the program schedules for radio transmissions to the various world regions, including local AM and FM radio, DAB radio, satellite radio, and, for some regions, shortwave radio. I noticed that, according to these schedules, “Click” is broadcast by radio at various times on Tuesdays and Wednesdays, depending on the target region, including some broadcasts by shortwave. So, on Tuesday afternoon this week, I took one of my portable shortwave receivers (a Tecsun PL-880) to work and operated it from the back of my SUV in the parking lock of my building with a short wire antenna fed out through the rear window and recorded the audio. Low and behold, I heard “Click” at 19:32 UTC on 15400 kHz from one of the transmitters on Ascension Island. Reception was not bad given the fact that the signal is beamed in the opposite direction to us and there’s a fair degree of radio-frequency interference (RFI) from various electrical and electronic devices in and around my building. The signal would have been much stronger in the African target zone. A short audio clip of the start of the program is [below] (lasts one minute). I’m sure I could find a quieter location RFI-wise like one of the university’s playing fields and might try that next week. After confirming that “Click” is indeed still on shortwave, I decided to make a chart of all the “Click” broadcast times including those via shortwave as the “Click” website only gives the times of the online streamed broadcasts. [Click here to download a] PDF-version of the chart. A “bullet” indicates a broadcast of “Click” by any transmission method for each target region. If, in addition to other types of radio broadcast, shortwave is used, then the frequencies (in kHz) and transmitter locations are listed. I think all the information is correct but I’m happy to receive corrections. The schedule should be good until October and I’ll try to produce an updated version after that. Click here to download Richard’s PDF chart of Click shortwave broadcasts. Many thanks, Richard! 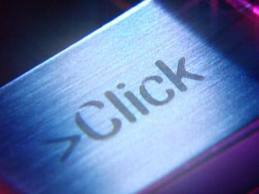 Like you, I’ve been a long-time fan of Click. Indeed, five years ago, I had the honor of being interviewed for the program [then known as Digital Planet]. I’ve heard Click a number of times via the BBC World Service on shortwave, but never noted the times and frequencies. Thank you so much for compiling this info for us, Richard, and happy listening! 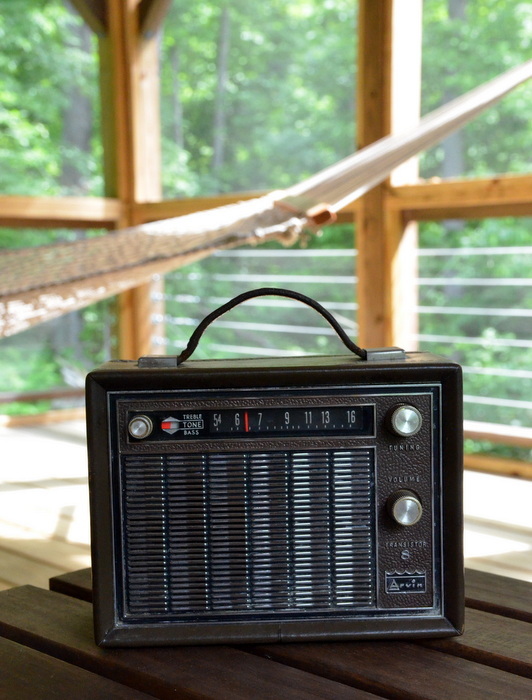 Readers: Note that if Click’s shortwave schedule doesn’t work for you, you can always subscribe to Click’s podcast, or listen online. Note: This post was updated December 3, 2015 with current broadcast schedule. This entry was posted in Broadcasters, News, Program Spotlight, Schedules and Frequencies, Shortwave Radio, What's On Shortwave and tagged BBC Click Shortwave, BBC World Service, BBC WS, Bill Thompson, Click Shortwave, Digital Planet, Gareth Mitchell, How to hear BBC Click on shortwave, Richard Langley on May 30, 2015 by Thomas. 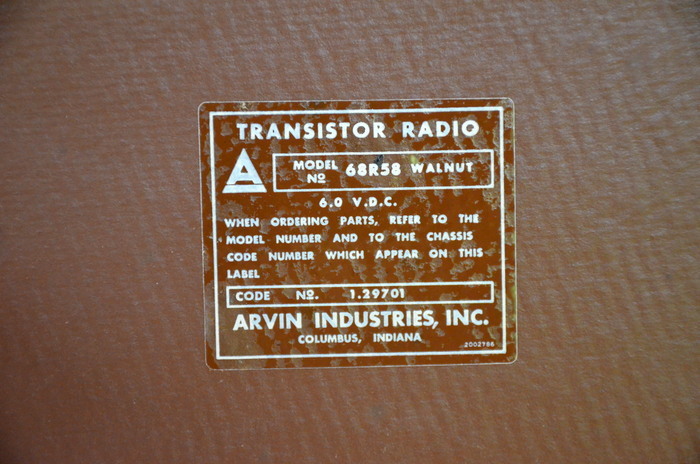 Though I believe I spent more money at the Dayton Hamvention this year than I have in all previous years, I only purchased one radio: the Arvin 68R58 eight-transistor. No original power supply was included, of course, and I was a bit concerned when I saw the somewhat out-of-character plastic battery holder. In the filtered fleamarket light, it appeared to me as if it required proprietary batteries–the holder appeared too small for C cells, and too large for AAs. There was no indication of the type of batteries it used, but since the spec read “6 volts,” I knew I could build a small AA battery holder, if need be. So, at $5 (I bargained him down from $10, based on the doubt of operation) it was a very low risk purchase, and a potentially a fun project. Back at home, I popped open the battery holder and looked inside…And I discovered the Arvin did, indeed, take four C cells. Simple enough! 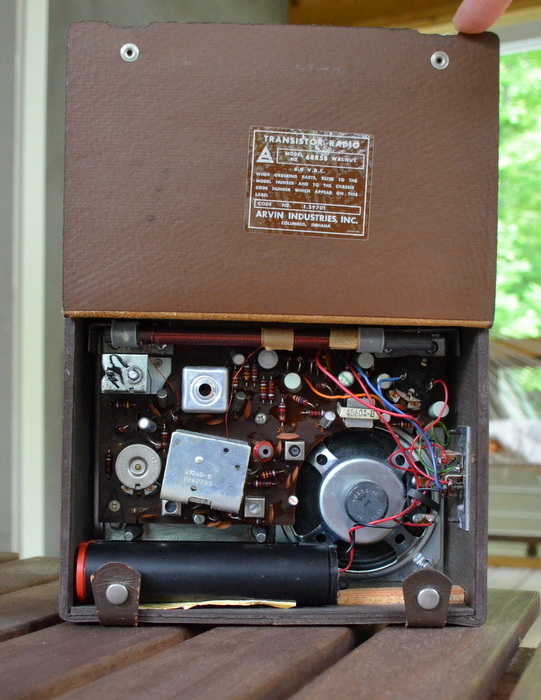 After inserting fresh batteries, I turned on the radio via the tone pot, and instantly heard beautiful, rich audio. 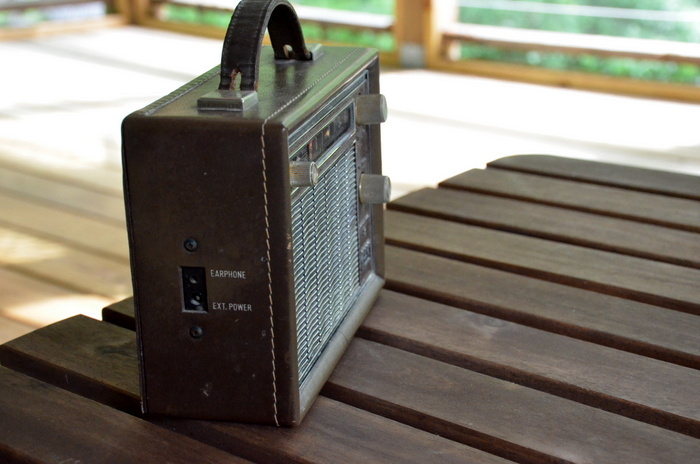 What I thought would be a project radio ended up being fully functional, and was, moreover, in tip-top shape. So far, I’ve been very impressed with the Arvin’s AM sensitivity and audio fidelity. 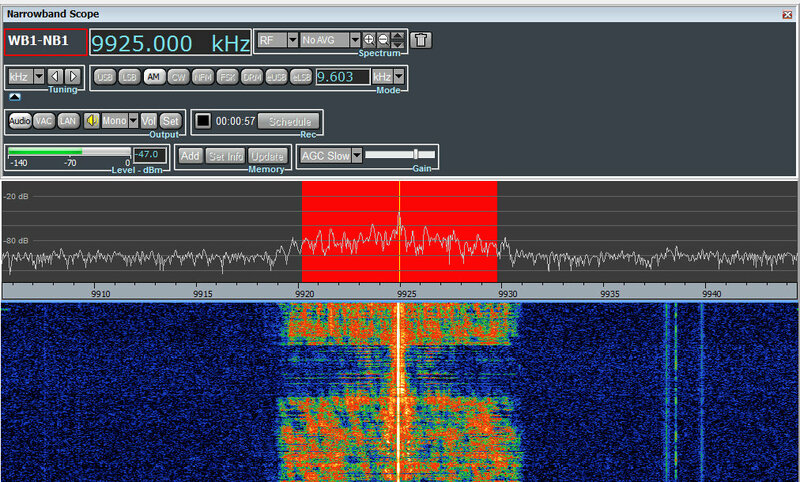 No doubt the generous ferrite rod antenna is doing the trick on medium wave. Last night, as I tuned through the AM broadcast band, I was able to null out unwanted stations and noise amazingly well. 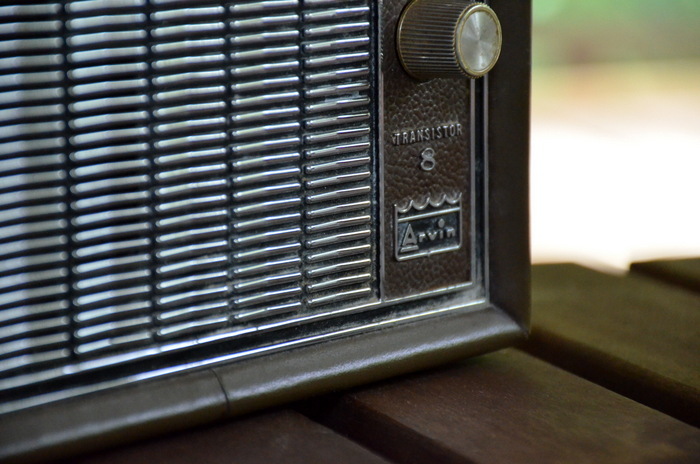 There is something to be said of transistor radios from this era–let’s just say, they’re classics. The Arvin has a simple set of controls: tone, tuning, and volume. There are no filter selections, of course, but I can tell that it’s quite wide; perhaps 8 or 9 kHz. All in all, I’m very pleased with my little purchase, and the Arvin has become my new (vintage) bedside radio. Last night, I tuned in one of my favorite AM stations on 740 kHz, CFZM in Toronto, Canada. CFZM (a.k.a. “Zoomer Radio”) is not only a benchmark, but a right of passage for any worthy AM radio in my household. The Arvin passed the Zoomer test with colors flying. And, yes, it even soothed me to sleep. Now I only need to properly clean and restore the Arvin’s leather chassis and perhaps build a 6V-regulated linear power supply. 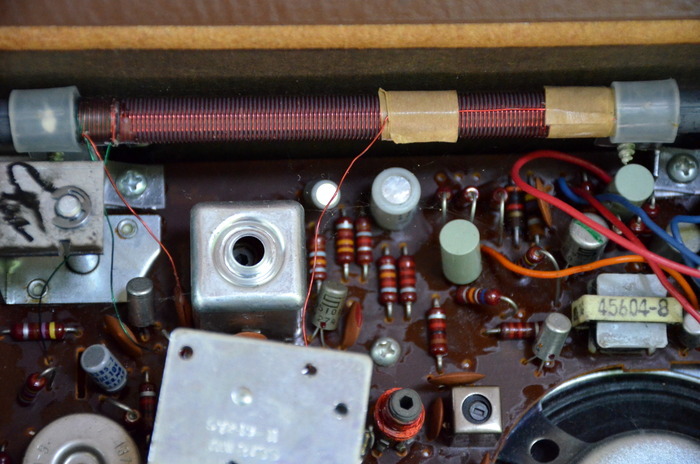 Next time you pass by a 1960s/70s vintage transistor, grab it! I’m certainly happy I did. 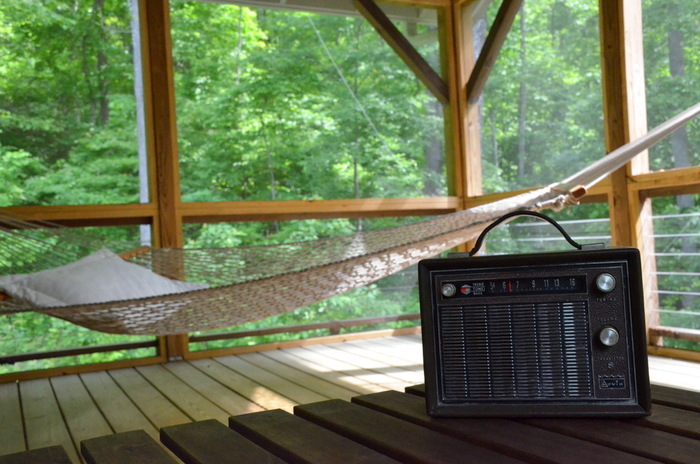 Now, I think I’ll turn on the Arvin, sip some dark beans, and put up my feet in the Pawley’s Island hammock…Cheers! Summer’s on the way. Want one of your own? A quick search reveals that the Arvin 68R58 can be found on eBay for quite reasonable prices. Click here to search eBay for an Arvin. 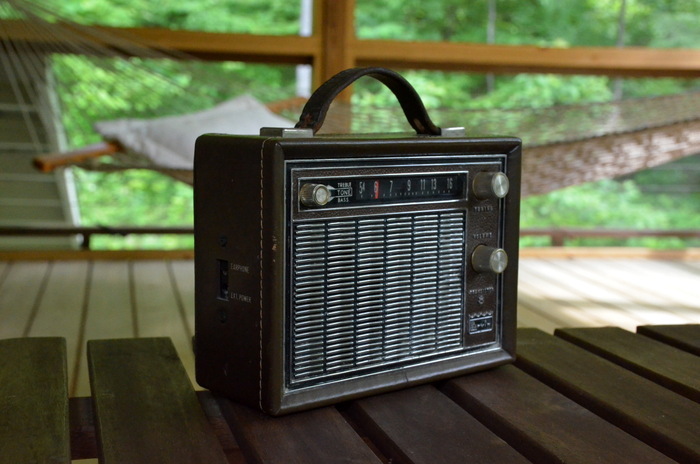 This entry was posted in AM, Articles, Mediumwave, News, Nostalgia, Portable Radio and tagged Arvin, Arvin 68R58, Arvin Radios, Dayton Hamvention, hamvention, Hamvention 2015, Transistor Radios, Vintage Radio on May 29, 2015 by Thomas. For your listening pleasure: three hours of The Mighty KBC. This broadcast was recorded on May 24, 2015 starting around 00:00 UTC on 9,925 kHz. I used the TitanSDR Pro hooked up to my skyloop antenna to capture this recording–in truth, though, the signal was so strong it could’ve been easily received on a portable here in eastern North America. This entry was posted in Music, News, Shortwave Radio and tagged Giant Jukebox, KBC, Mighty KBC, Recordings, Shortwave Radio Recordings on May 29, 2015 by Thomas. I listen to my BC-348Q most days; in fact, it’s my preferred way of receiving my morning dose of Radio Australia on 9,580 kHz. And although you won’t find any medium-wave DXers endorsing this beefy antique rig, the BC-348, with its warm tone, has turned out to be a great shortwave receiver for casual listening. But here in the comfort of my radio digs three-quarters of a century after WWII, I recently discovered that this classic “hot war” receiver does, indeed, pick up one of my local AM broadcast stations: WTZQ, and on 1,600 kHz. WTZQ has become one of my favorite stations; it’s one of the few in this region that’s still actually independently owned. 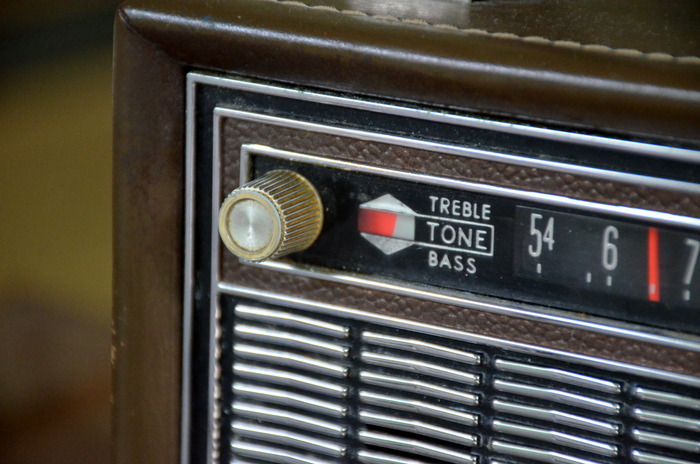 The station’s playlist spans the decades, including, as they say, “everything from Glenn Miller to Steve Miller.” And, since they’re on “1.6 MC” they make the cut on the ‘348’s second-band selection. How cool is that? You can stream WTZQ, by the way, via their website. Enjoy! This entry was posted in AM, Boat Anchors, News, Nostalgia and tagged BC-348 AM, BC-348-Q, Signal Corps BC-348, Signal Corps BC-348-Q, WTZQ on May 28, 2015 by Thomas.